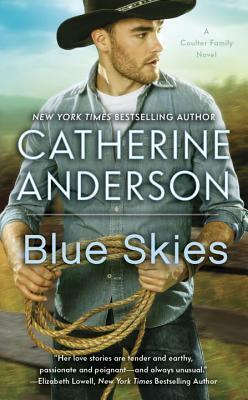 Two people discover the healing power of love in this Coulter Family romance from New York Times bestselling author Catherine Anderson. Catherine Anderson is the author of more than thirty New York Times bestselling and award-winning historical and contemporary romances. She lives in the pristine woodlands of Central Oregon.